A QR code (abbreviation from Quick Response code) is a type of barcode (A two-dimensional matrix) that is used to identify products. 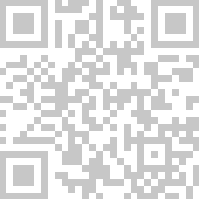 With our QR code generator, you can control the type of QR-Code you want to create, the size and the foreground color. You can create you QR code up to 2048x2048 pixels, all this for FREE. Just select your content type, enter the information and click Create QR-CODE. Once you are satisfied, click Download QR-CODE and save the PNG with the dimension you selected. Version 0.92a Beta - Always test your QR-code with a QR-code reader before using it. Aptika is not responsible for any loss resulting of the use of this tool.